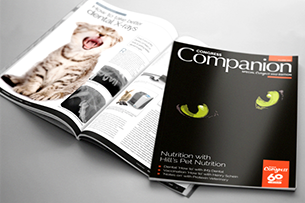 BSAVA is delighted to announce a special Congress focused edition of Companion featuring quality CPD from experts in the veterinary industry. 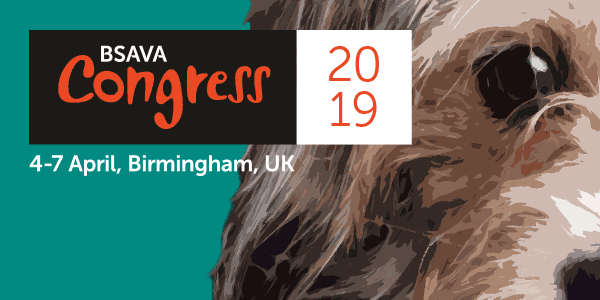 This new publication is packed full of Congress news and updates along with a selection of CPD from our exhibiting partners at BSAVA Congress 2017. BSAVA members can look out for their free copy being mailed with March’s Companion, and the edition will also be available to pick up in the exhibition. If you don’t have time to attend the lecture programme don’t forget practising vets, veterinary nurses and practice staff can book a FREE exhibition only pass online. Take a look at the Exhibitor Directory here, and book your place today here.